So today I bring you a new makeup review! 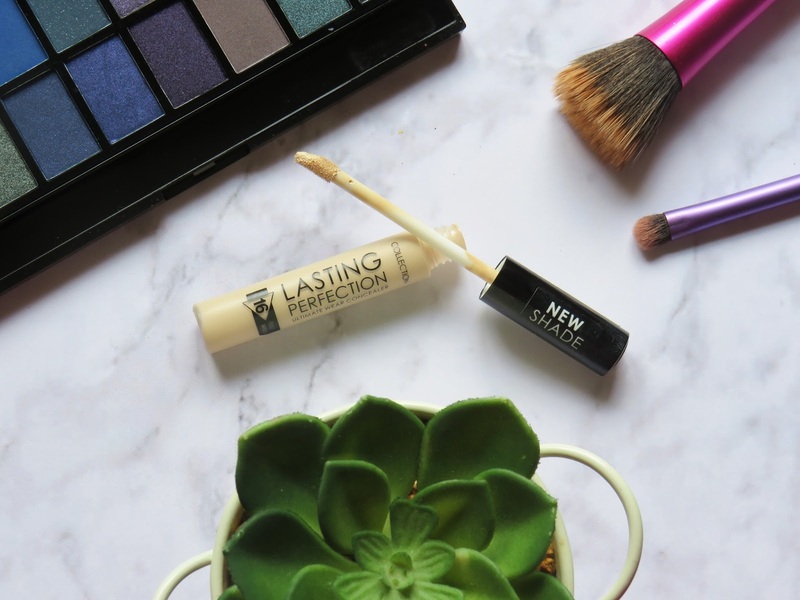 Today's product is Collection Lasting Perfection Concealer! My best friends bought me this concealer from Scotland - I wanted to buy one when I was in the UK but couldn't find one in time! - because I've been seeing a lot of hype and reviews for it from a lot of bloggers and beauty youtubers and wanted to try something new. The one that I have is in the shade 0 ( the lightest I think). And my thoughts are positive! The consistency of the concealer is really thick and gives a good coverage especially under my eyes. It gives my skin a tone a slightly lighter than mine. I applied it with just a few dots and blended it with either a brush or my ring finger. The only thing that I don't like is if I take too long to blend onto my skin the product will be almost dry! I think the thick consistency makes the concealer dry super fast! Other than that I'm thrilled with the way it stays and looks on my skin. Even though it says that it lasts up to 16 hours, I think it lasts maybe five to six hours. 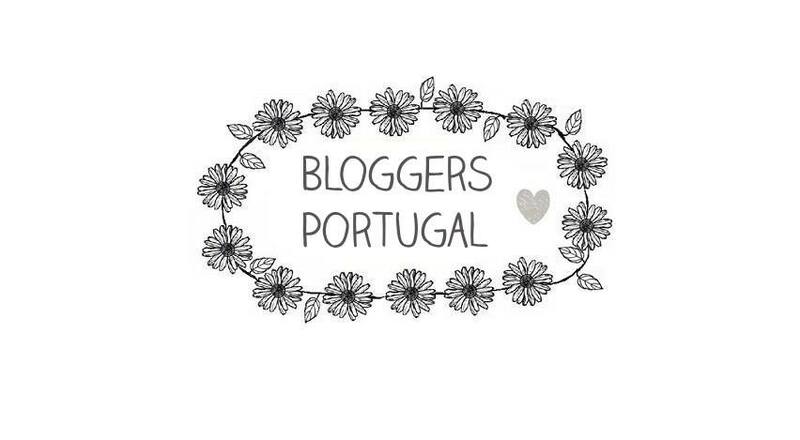 I just think that it would be amazing if this brand sold in Portugal because I really want to try more of their products. 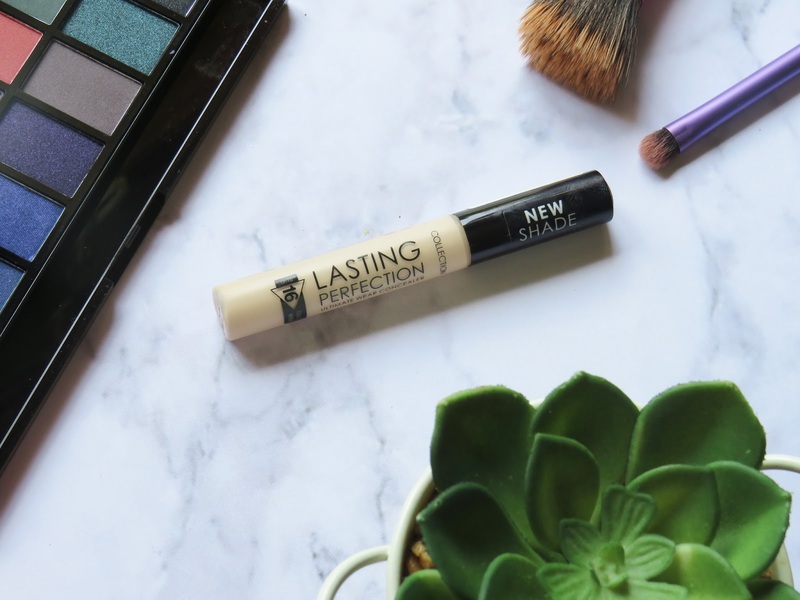 Have any of you ever tried this concealer?